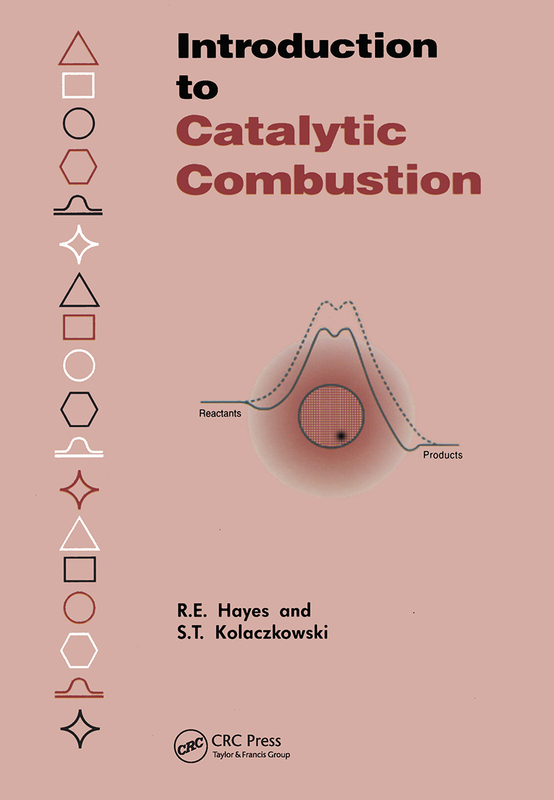 In a clear and concise manner, this book explains how to apply concepts in chemical reaction engineering and transport phenomena to the design of catalytic combustion systems. Although there are many textbooks on the subject of chemical reaction engineering, catalytic combustion is mentioned either only briefly or not at all. The authors have chosen three examples where catalytic combustion is utilized as a primary combustion process and natural gas is used as a fuel - stationary gas turbines, process fluid heaters, and radiant heaters; these cover much of the area where research is currently most active. In each of these there are clear environmental benefits to be gained illustrating catalytic combustion as a "cleaner primary combustion process" . The dominant heat transfer processes in each of the applications are different, as are the support systems, flow geometrics and operating conditions.